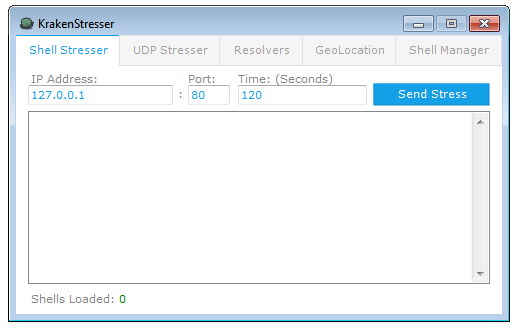 Test your server with this Kraken Stresser/Tester developed by AmuseTech. It can test your server’s capabilities if it can handle heavy packet requests from heavy traffic. Use only for your own server. You can get it below.